I'm not going to lie. I'm REALLY glad this week is over. In addition to the regular busyness of our week, we had one kid in the ER with a nasty cut that needed stitched up and a sprained knee, then Liam got explosive diarrhea followed by a high fever (hello, 6 outfit changes and 20 diaper changes in ONE day), then Lily started coughing out of the blue and had diarrhea. My kids rarely get sick, but of course, the two youngest had to choose this week to do it. 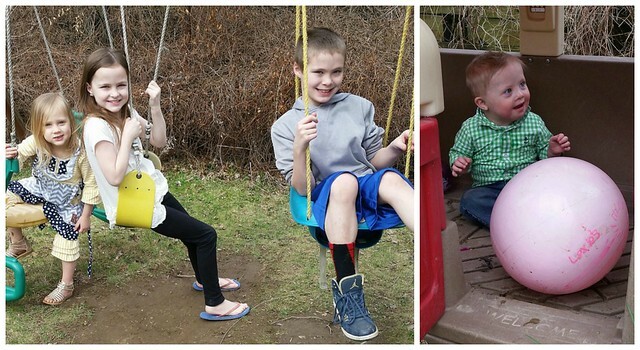 Thankfully, it was just a 12 hour virus for both kids! Add in TWO trips to Dylan and Lexie's school today, followed by a 45 minute wait in a tiny room with 4 kids for Dylan's wound recheck appointment, and it turned out to be quite a week. 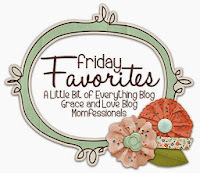 I am really hoping for an uneventful weekend!!! 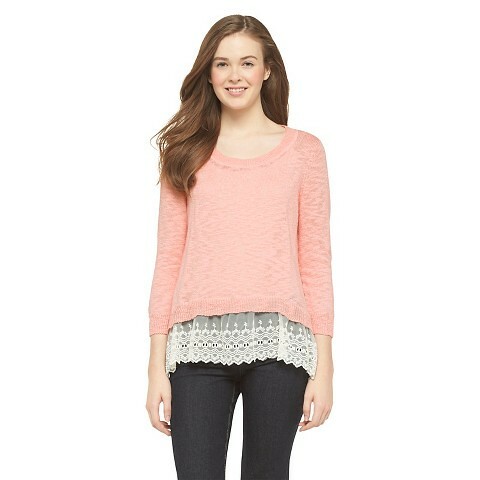 This sweater from Target. I bought in on my birthday, and fell in love with it when I put it on. Every time I wear it, I get tons of compliments and questions about where I got it. It's definitely my new favorite shirt! My favorite good news this week was finding out that Liam was chosen as a brand enthusiast for Littlest Warrior! 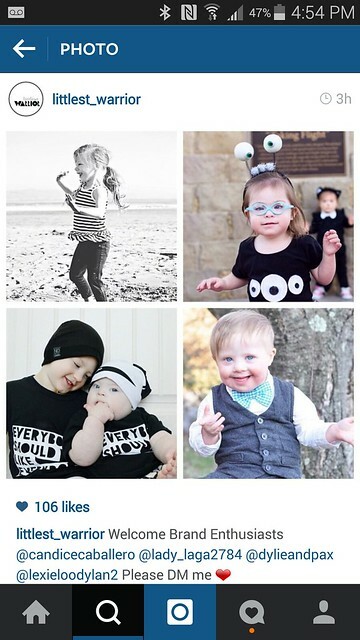 We adore their shirts, so I'm super excited about this opportunity! I love spreading Liam's joy! My favorite 10 year old! He was so brave after he fell 6-8 feet out of a tree. After the initial freakout process, he calmed down and held it together during wound cleaning, x-rays, and stitches. He dealt with it like a champ. He is so much braver than I am! 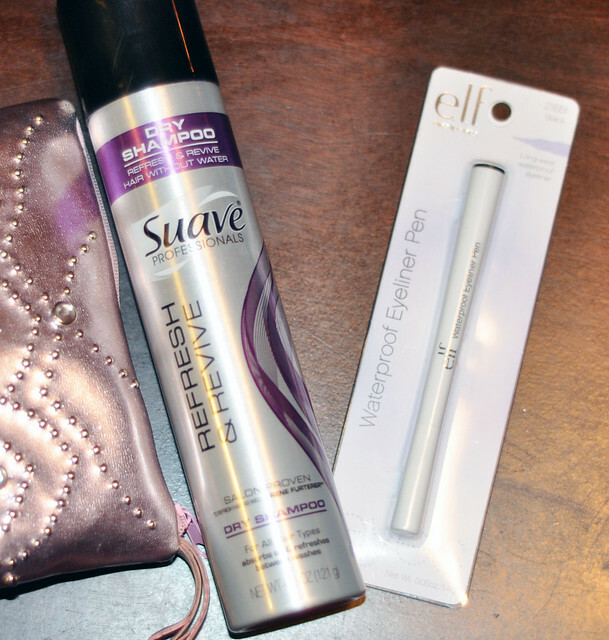 Two of my favorite super cheap products that work really well: Suave Dry Shampoo and e.l.f. waterproof eyeliner pen! The Suave Dry Shampoo works wonders on my hair! On the days I don't wash my hair, or if I don't have time to shower after a workout, I spray it on my roots, rub it in, and it looks clean and full of body. I tried more expensive versions and this under $3 dry shampoo works just as well! The e.l.f. waterproof eyeliner pen is my absolute favorite out of every eyeliner I tried. Even that $23 eyeliner that was highly recommended. It seriously works better than that one. It stays put for the entire day and doesn't run. The best part? It's only $2!!! I was very doubtful when I read a beauty review about it and heard a few other people mention it, but I figured it was worth a shot. Oh, it was! I highly recommend it! Dylan had so much fun at the Comic Convention in Pittsburgh with his dad and friends. 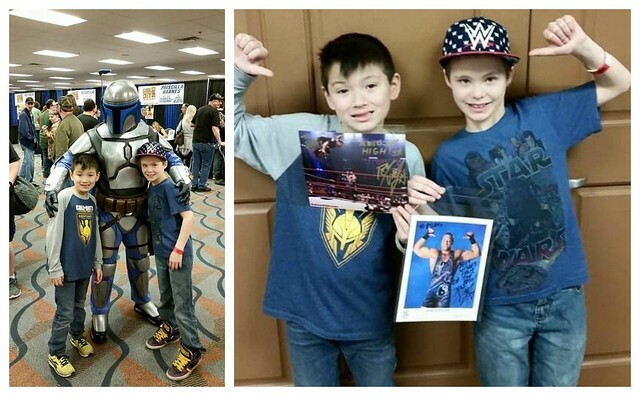 He got to meet one of his favorite wrestlers, Rob Van Dam, so it was one of his favorite days ever! 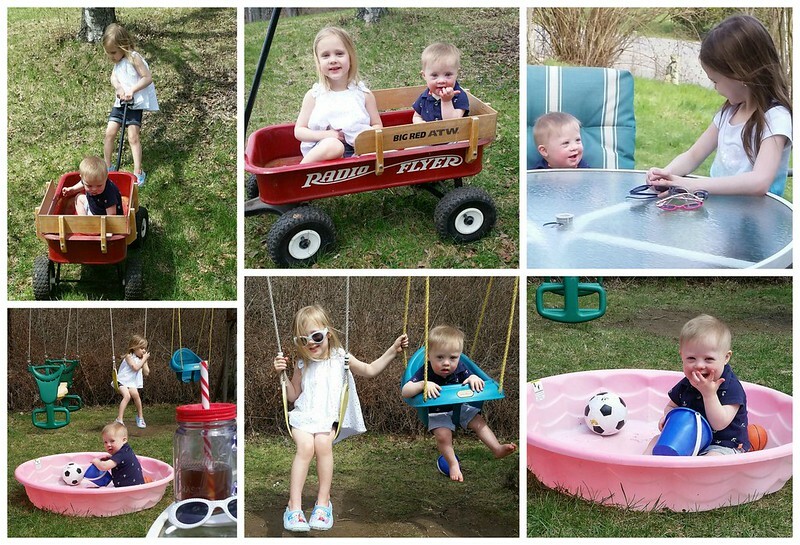 We spent so much time outdoors on Sunday, Monday, and Tuesday. 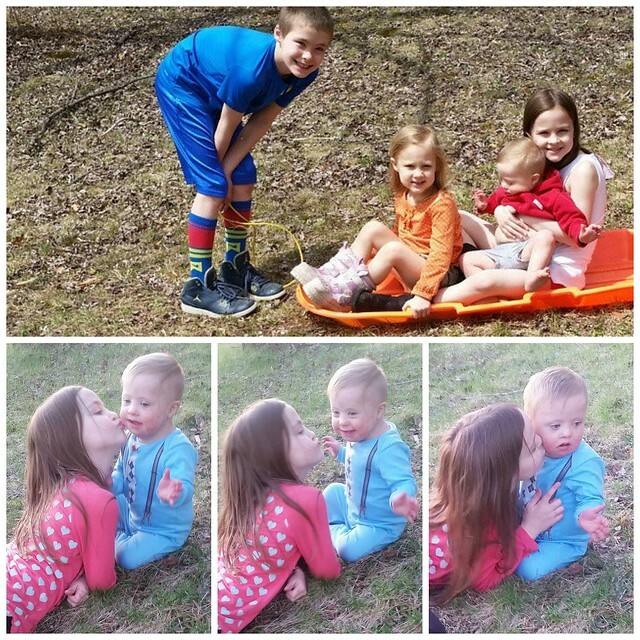 We cleaned up the yard and outdoor toys, grilled out, and even emptied our sunporch so we can redo it. 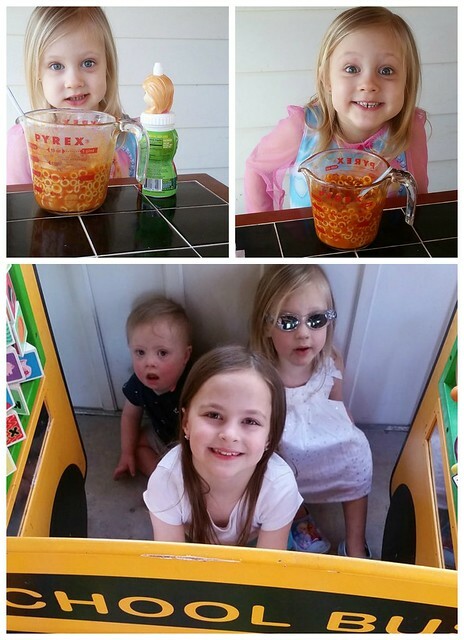 The kids loved eating at the new table on the porch and playing with the school bus toy they haven't played with in years! Next up? Paint and outdoor carpeting! Spring is finally here!!! The yard still looks brown and muddy, but it's warm, the grass is getting greener, and flowers are coming up! It will be in full bloom in no time! The first half of the week was amazing, then it all went downhill after I took these pictures! Here's to a much better week to come!!! Aw, sorry to hear about so much craziness, glad everyone is starting to feel better!! I have that shirt from target & love it! The shirt is one of my favorites, too! What a week! Hopefully, you'll have a nice, relaxing weekend. I am going to try both the dry shampoo and the eyeliner. Thanks for the tip! Anytime! I hope you like them! It's amazing the amount of holiday stuff you can get for so little on clearance, isn't it?! I can't live without my dry shampoo right now!! I know! I probably didn't need all that, but most of it was between 50 cents and a dollar! I honestly can't remember where we got the sled, but they love it! Glad your gang is feeling better! I love hitting up those post-holiday clearances, the deals are absolutely amazing! I can't help but buy when everything is SO cheap! Sounds like quite a week! I will have to look for that dry shampoo. I bought some, but it makes my hair oily. Ick! I tried a different brand and it did the same thing! I hope this one works for you! Thank you! The weekend was much better! I didn't buy the lip gloss yet, but I do love their cream blush stick! Oh, it sure is! I had my eye on those wreaths since before Easter. One of the ladies was stocking the shelf with the clearance items, and handed them to me! Definitely a horrible week! Hope you have a relaxing weekend to make up for it! What great scores from Target! I am kicking myself for not checking out their Easter clearance! This weekend was much better! I typically don't shop Easter clearance, but I'm so glad I did! Of course Liam was chose as brand enthusiast! He is precious. Glad he is doing better :) I am all over that e.l.f. waterproof eyeliner pen! And good job cleaning up at the Target Easter clearance. Blessings sweet lady! Awww, thank you so much! I hope you're having a great week! 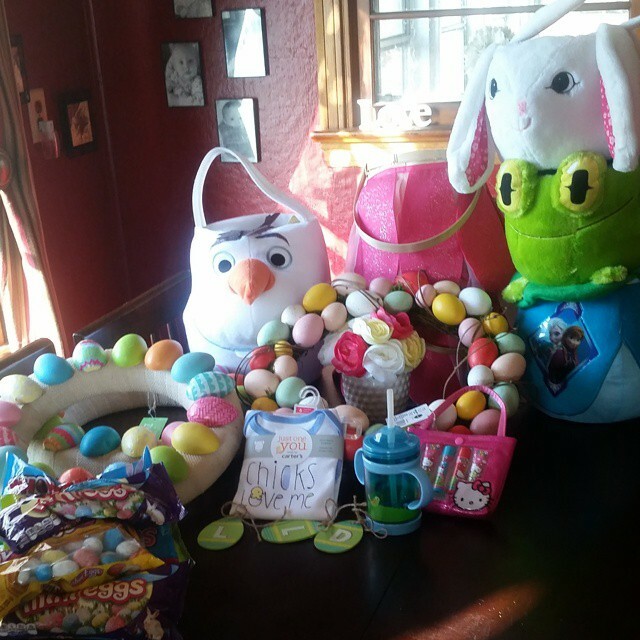 Love your Easter clearance haul!! Thank you, it's my new favorite! I'm so glad I checked out the Easter clearance. I typically don't! Ahh so much to comment on! You made a killing with the Target clearance! And yes, Target is sooo dangerous! Looks like you guys are enjoying some nice weather. I hope your son is doing better! 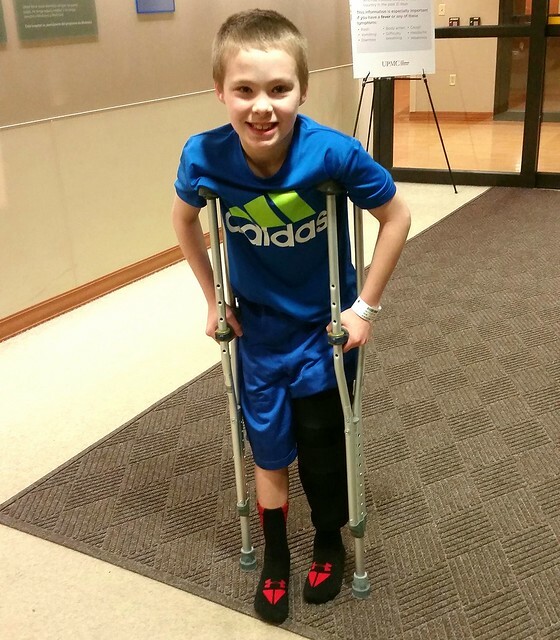 I cannot imagine how hard it is to see them hurt as a mom but he sounds like such a brave boy! Love the Target sweater, and I have to try the Suave dry shampoo, I have heard great things about it! Have a wonderful week! We had some great weather, but for some reason it's chilly again. NOT a fan! Dylan is doing much better, thank you! He gets his stitches out on Friday!